Modern-age millennials are tried-and-tested multitasking geniuses and tend to be more productive in nice, creative spaces like co-working hubs and coffeehouses (with reliable Wi-Fi connection, of course! ), instead of being confined within the four corners of good old-fashioned offices—a new way of hustling that’s making more and more of us consider switching to remote working these days. Never-ending traffic, frustrating MRT queues and deadly surges in ride-hailing apps are obviously the suspects for this. 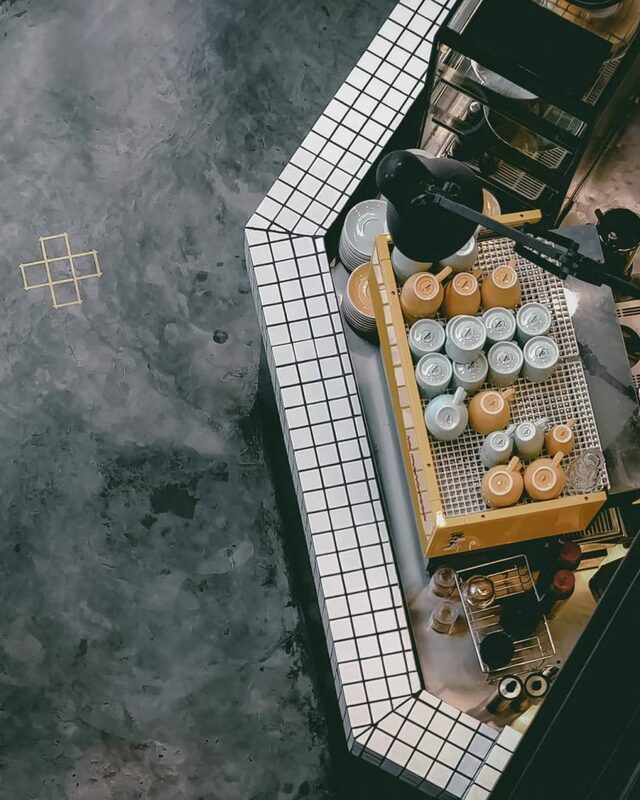 But aside from the daily hassle, there’s also nothing like doing the day’s work in peace, pouring out all your creative juices while enjoying a good brew in an Instagram-worthy space, and even a few minutes of people-watching! Located right smack in the busy street of Aguirre, Need Coffee is the perfect spot to get the job done! Aside from the inviting ambiance and the amazing smell of coffee, this place also has a chill vibe, perfect for a weekend hangout. Whether you’re looking to put in hours of work or simply check out the vibe, it’s definitely a spot down south you surely shouldn’t miss. Bro tip: Make the most out of your trip in Aguirre St. and walk the famous strip for food discoveries! Get your appetite ready for our special Hungry Caveman story for BF food spots, coming up soon. Ever seen those Instagram-worthy cups of coffee? 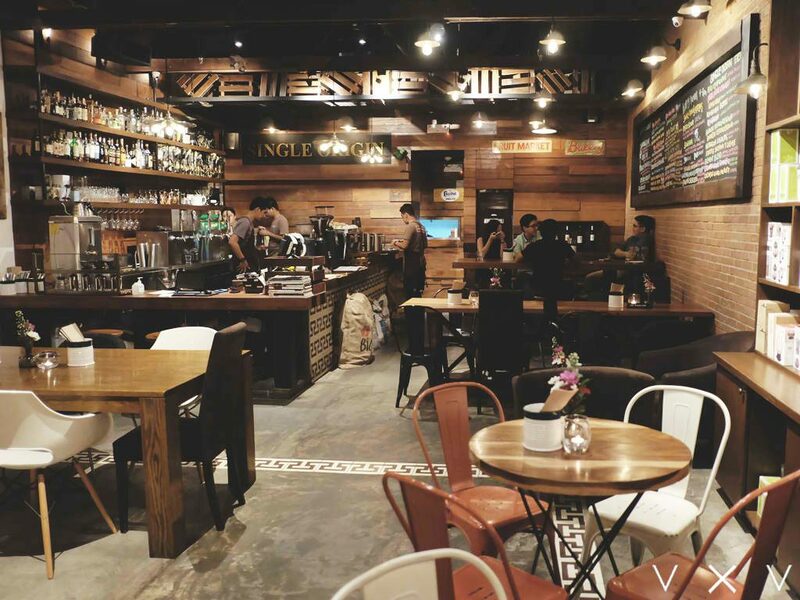 That’s how Habitual Coffee slowly made a name in the local coffee scene. Don’t get confused, though—they’re not just all about those cups. 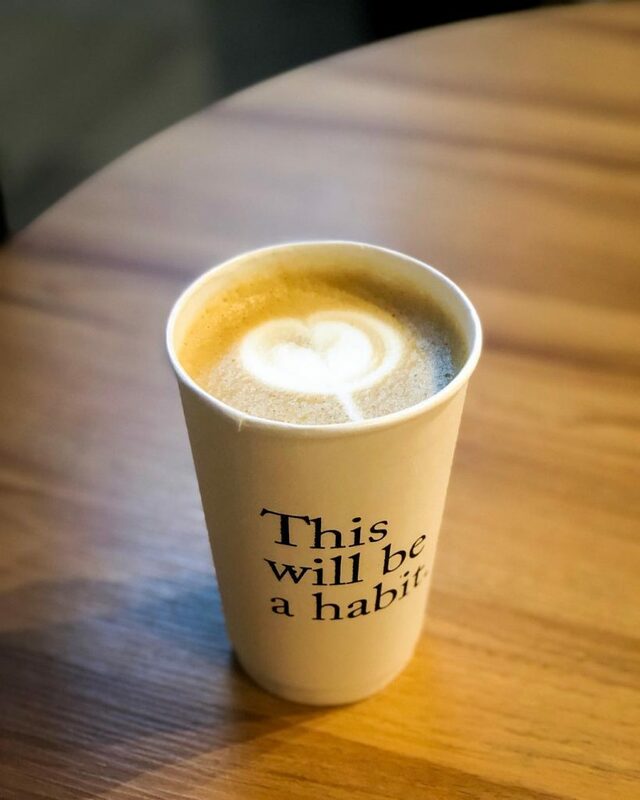 Habitual Coffee, located in Chino Roces, Makati City, welcomes all sorts of customers including remote workers looking to nest in a spot with a fine cup in hand. Bro tip: Be sure to get your hands on their Iced Mocha or Chai Tea Latte for a flavorful kick! Remote working means having to carry your things around everywhere. 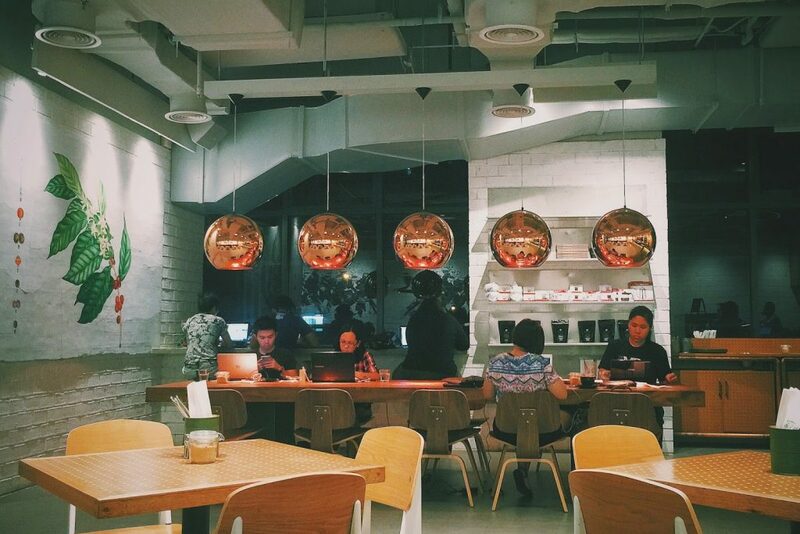 Luckily, Toby’s Estate’s Ortigas branch has big tables and seats, perfect for hustlers on the go. Power outlets are also not a problem since they have a couple of ‘em around. Be sure to order their best-selling brews paired with their Grilled Cheese sandwich or a Bucky’s brownie! It’s a bit of a splurge but hey, we gotta live a little right? 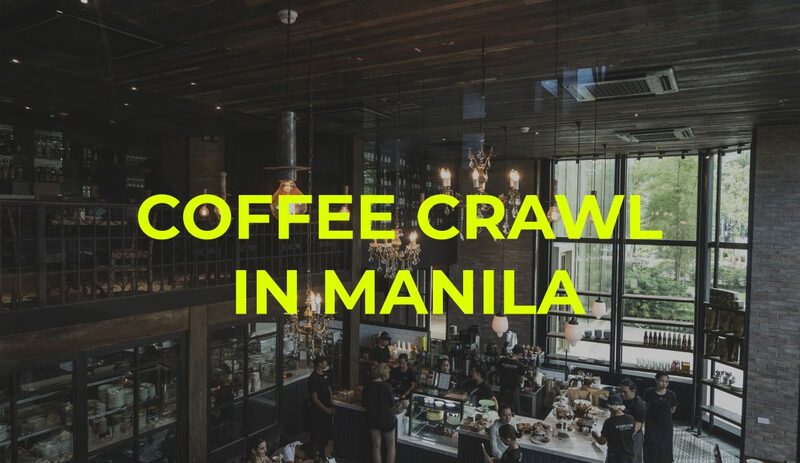 Although it gets packed at night, Single Origin’s BGC branch is what you’ll want in a coffee shop and more. Having a wider selection of food and beverages compared to the others on this list, it’s so easy to get so focused on your work and stay here for the entire day. From breakfast to after-dinner cocktails, they’ve got you covered! Bro tip: Our fave place is by the ledge near the door. You get to enjoy some privacy in this spot and also people-watch on quick breaks. Another one for the kids down south, the Exchange Alley Coffee House, or EACH, is an alternative stop for remote working. Clean aesthetics paired with a cozy ambiance is always a check in our book. Try their signature brews and their mocha mousse cake for the right amount of sugar to get you revved up as you work for hours. 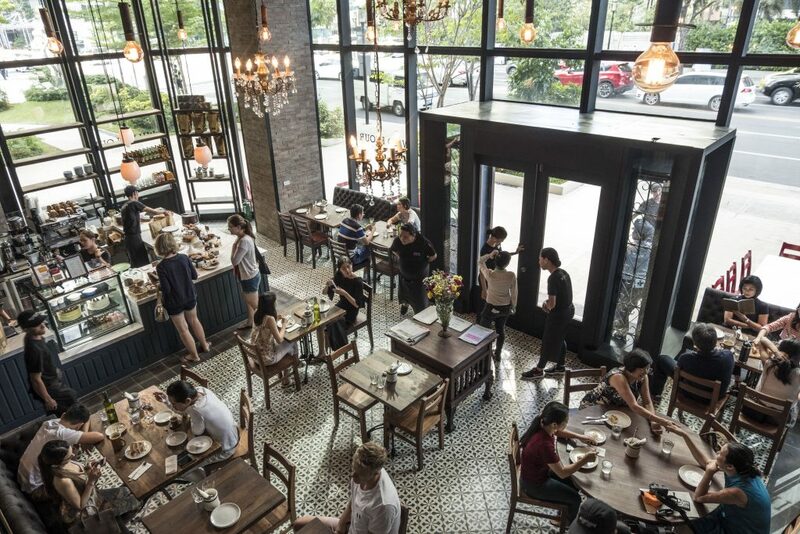 Capping off our list of favorites is none other than Wildflour in Rockwell. 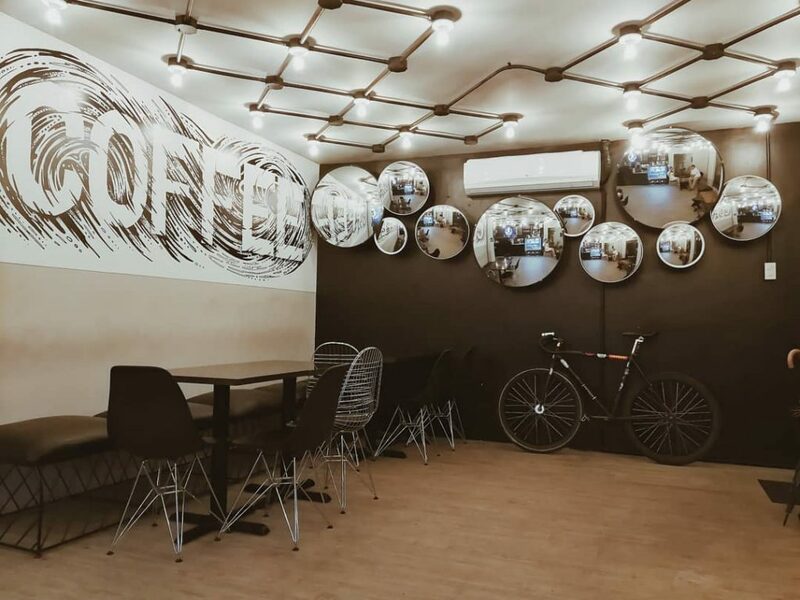 With its clean signature aesthetics and cozy ambiance, this hidden gem within Rockwell continues to be the go-to joint of many including young expats who live nearby. More than its solo customers nesting for hours, Wildflour is also one of the best spots for a quick and hearty meal with friends. Bro tip: Their servings are huge and definitely fit for a hungry caveman like you. Be sure to check out their selection of local craft beers too—best enjoyed with your grub of choice. Got a favorite working spot of your own? Share it with us in the comments!